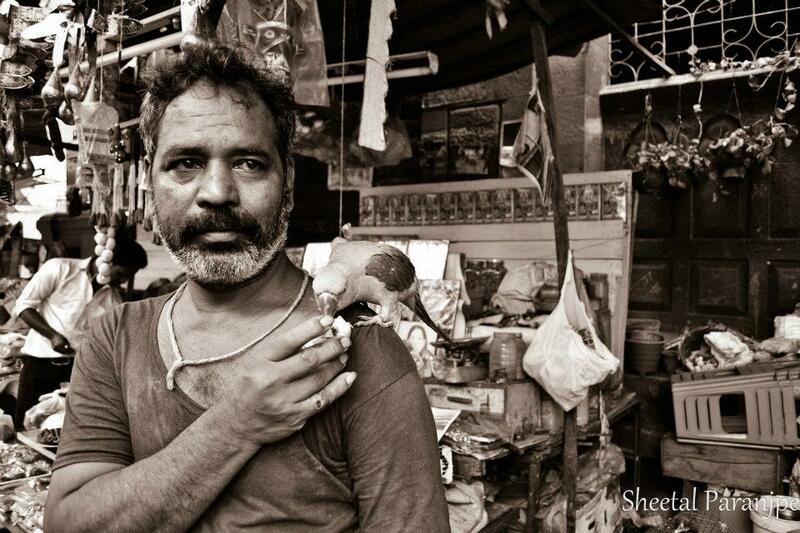 Interesting portrait – the parrot companion and the sadness in the man’s eyes. As mostly an armchair traveller, I’ve enjoyed this series -await what is next! The response to this series has motivated me to come up with another such series. sweet beast on his shoulder: greetings by my cat! I miss these bazaars,they are so interesting! beautiful picture 🙂 Friends with benifts? lol 😀 good one!! !